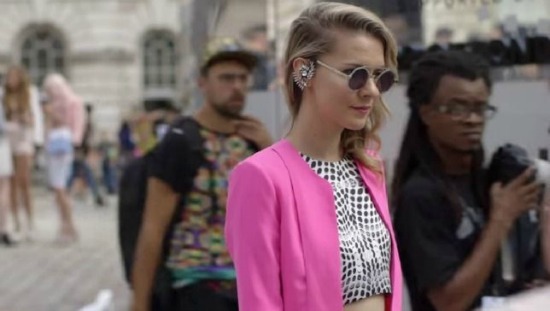 If you enjoy wearing clothes, you might need to see this film. 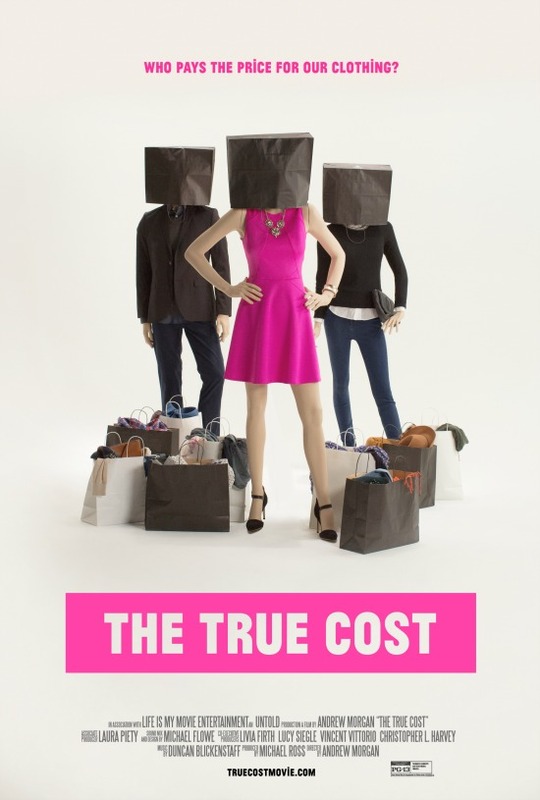 THE TRUE COST is a documentary film that reveals the human and environmental impacts of the fashion industry. THE TRUE COST confronts the fashion industry head on, giving the viewer a no holds barred look into the price we all pay for what's hanging in our closets. One in six people around the world is employed in fashion. At the top of the chain are multi-billion dollar companies. At the bottom are, poor, underpaid workers, many of them women, who don’t have influence over their working conditions. THE TRUE COST explores this injustice. It’s a story about clothing, the clothes we wear, the people who make them, and the impact the industry is having on our world. The price of clothing has been decreasing for decades, but the human and environmental costs have grown dramatically. THE TRUE COST is a groundbreaking documentary film that pulls back the curtain on the untold story and asks us to consider, who really pays the price for our clothing? Directed by Andrew Morgan and released last year, THE TRUE COST was filmed in countries all over the world, from the brightest runways to the darkest slums, and features interviews with the some of the world's leading influencers, including Stella McCartney, Vandana Shiva and Richard Wolff. It's an unprecedented project that invites us to a "behind the seams" view on the fashion and clothing industry, and into the lives of the many people and places behind our clothes. 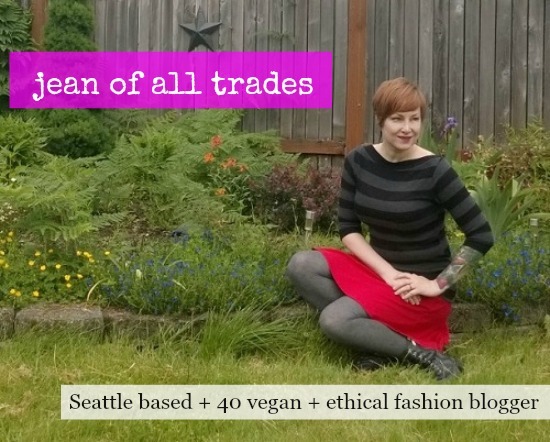 Thanks to the efforts of a Seattle based ethical fashion blogger, The True Cost can be seen on the silver screen in the greater Seattle area. Jean White, the friendly face (and awesome wardrobe) of Jean of All Trades saw the film and was so moved by it, that she booked a screening for it, so that her fellow Seattle-ites can have an opportunity to see it. This coming Sunday, on March 13 at 4 p.m., Central Cinema will be screening this compelling film, and I am happy to say I will be there with popcorn in hand, to view it for myself. I am so looking forward in seeing this! If you're not in Seattle, but would like to see it, no worries! YOU can see it in the comfort of your own home, as it is now also available on iTunes and on Netflix. For more info on the Seattle screening, please contact Jean White via email. Jean White is a local fashion blogger who writes at Jean of All Trades. Because of her blog and general interest in fashion she started learning about the environmental and human impacts of clothing. 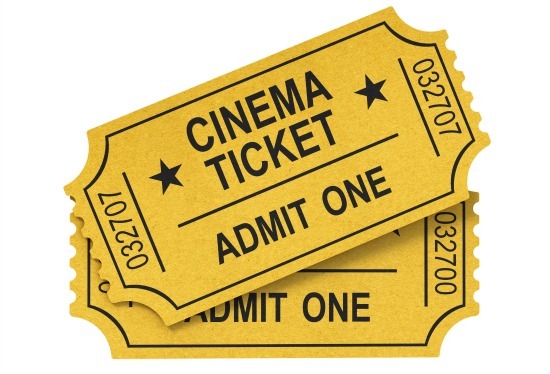 THE TRUE COST was such an eye-opening experience that she booked Central Cinema and bought a screening license so others could see this film and get a dialog started. I've seen this film and it is a real eye opener.